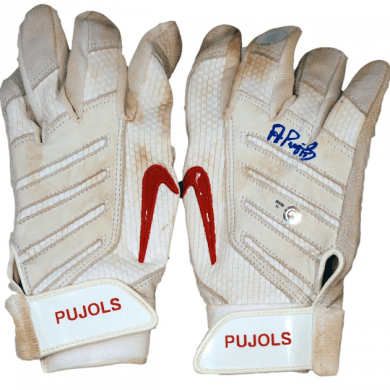 Pujols has worn these batting gloves for years. 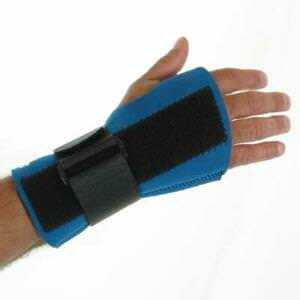 They were once available, but have long since been discontinued. 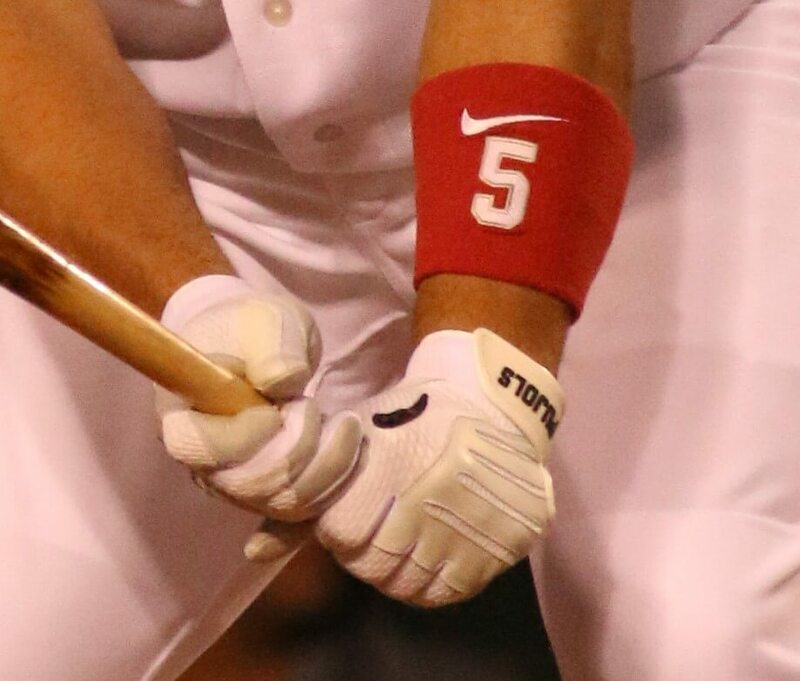 Albert must love the design because he was wearing these with the Cardinals and still does to this day. 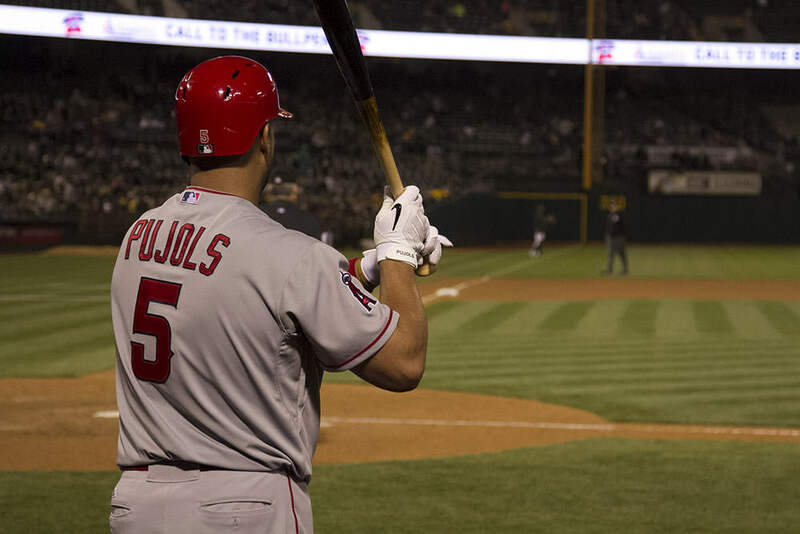 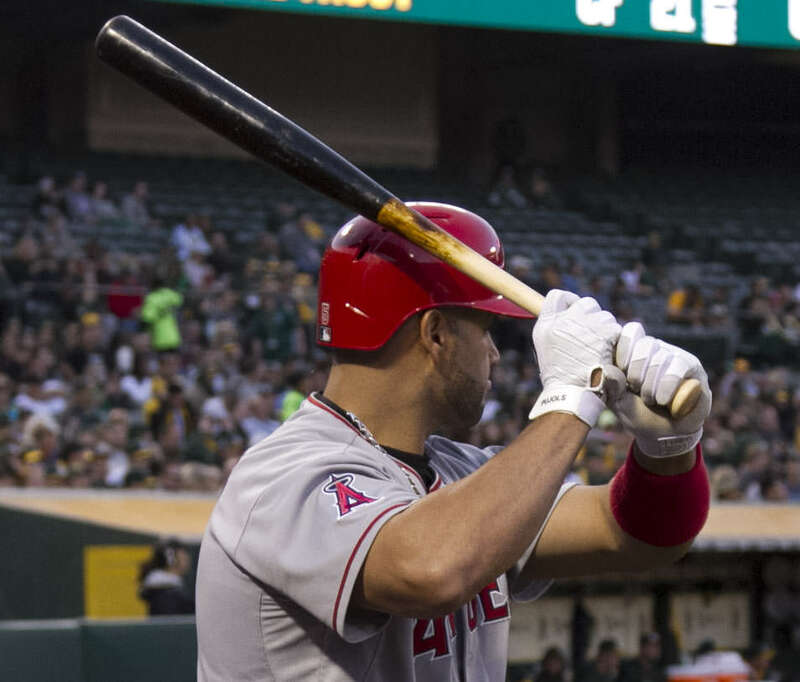 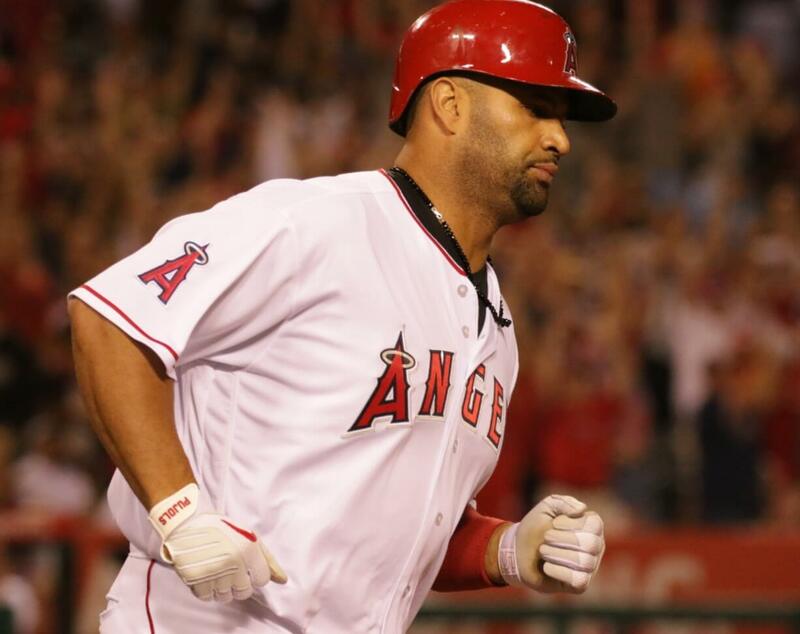 Categories: Albert Pujols, Gear, Batting Gloves, Anaheim Angels, First Base.